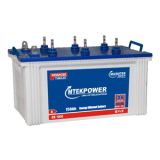 M-Tek battery is the leading inverter battery provider in India. M-Tek tubular inverter battery stands out from the other tubular inverter batteries because of their extreme battery power. Their capacity ranges from 130 AH to 200 AH. It’s not just the service at the time of purchase, but the post product service that matters and products with longer warranty periods are of course more covetable rather than products that have shorter ones. 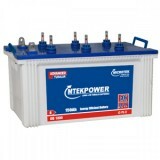 Buy m-tek inverter battery online at Everyonechoice at discounted price. We have a wide range of m-tek tubular battery available at our website with their offered price, specifications & original warranty. 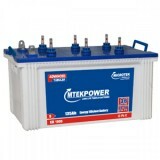 Get m-tek battery best offered & discounted price at Everyonechoice.